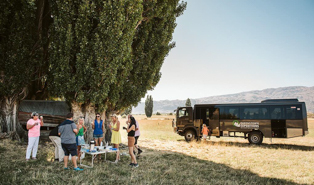 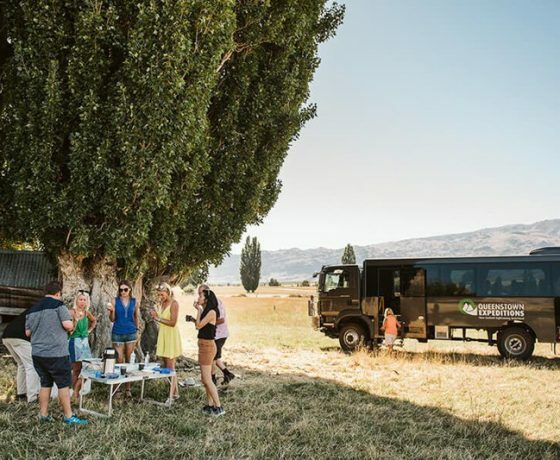 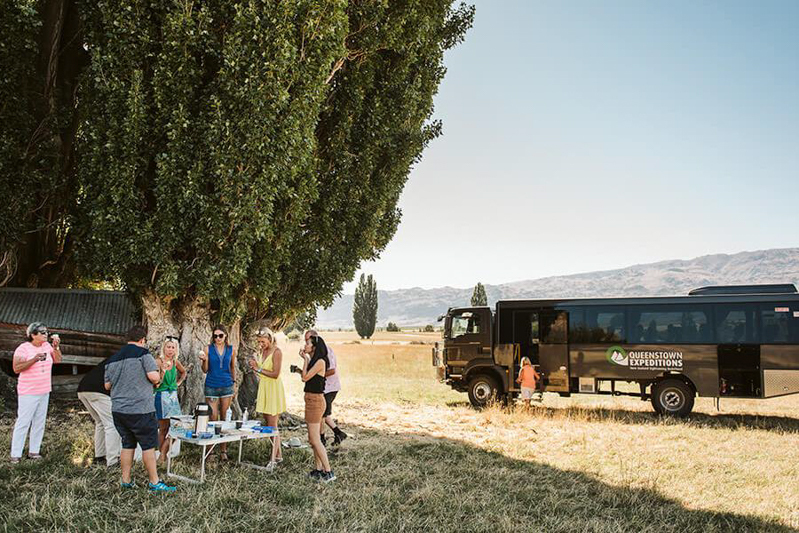 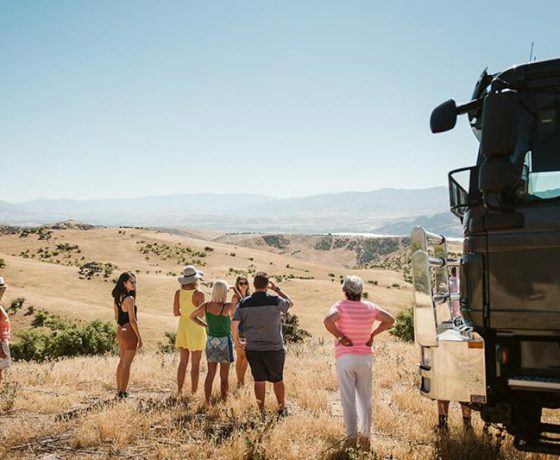 Welcome Aboard Queenstown Expeditions where you can explore Queenstown in comfort on a choice of 2 great 4WD journeys where the journey is as important as the destination. 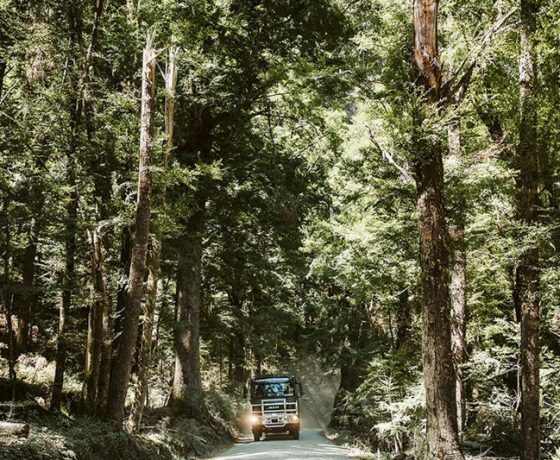 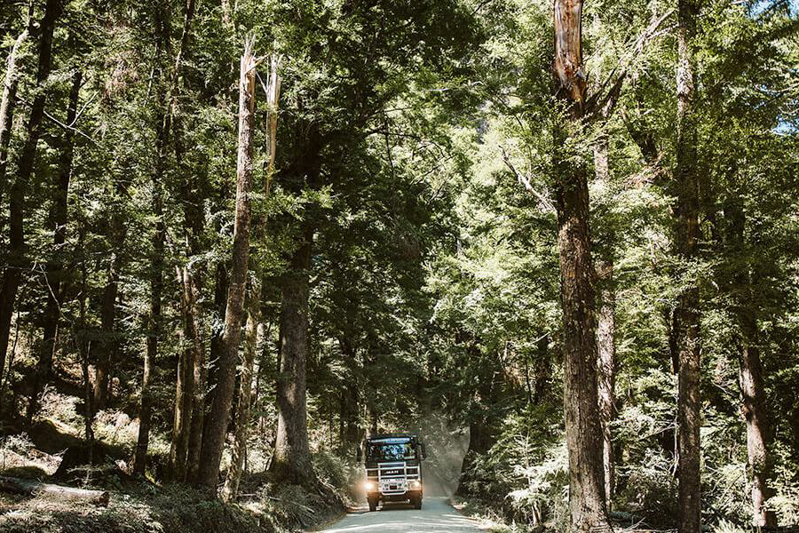 Our fun, all terrain vehicles journey through the unique culture and landscapes that have shaped New Zealand’s incredible identity. 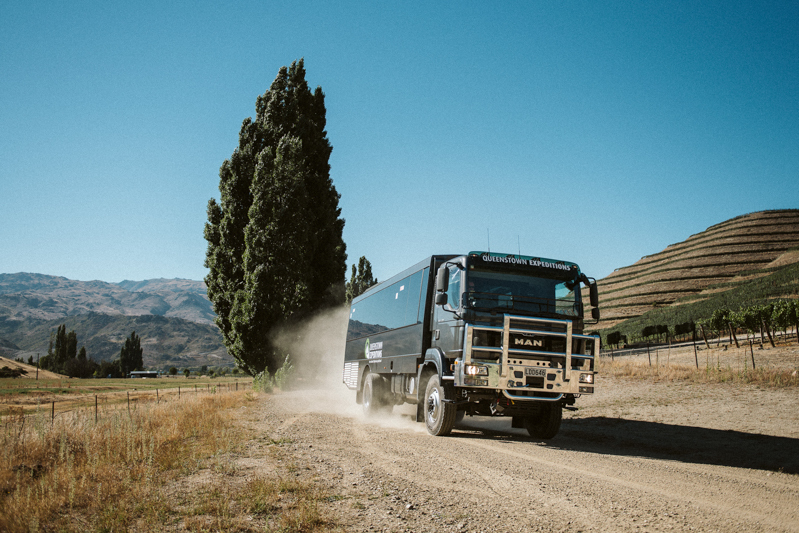 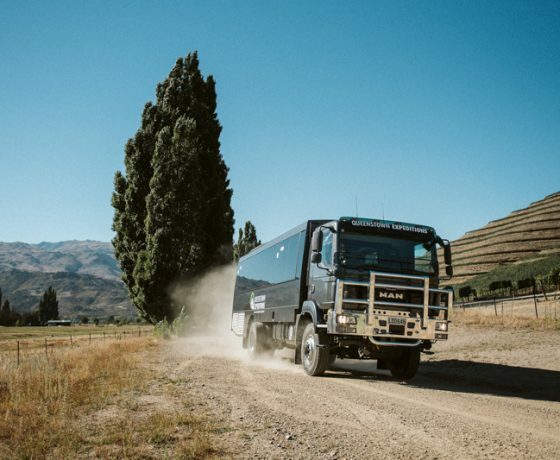 Offering 2 x Half Day 4WD Off-road Sightseeing tours departing from Queenstown. 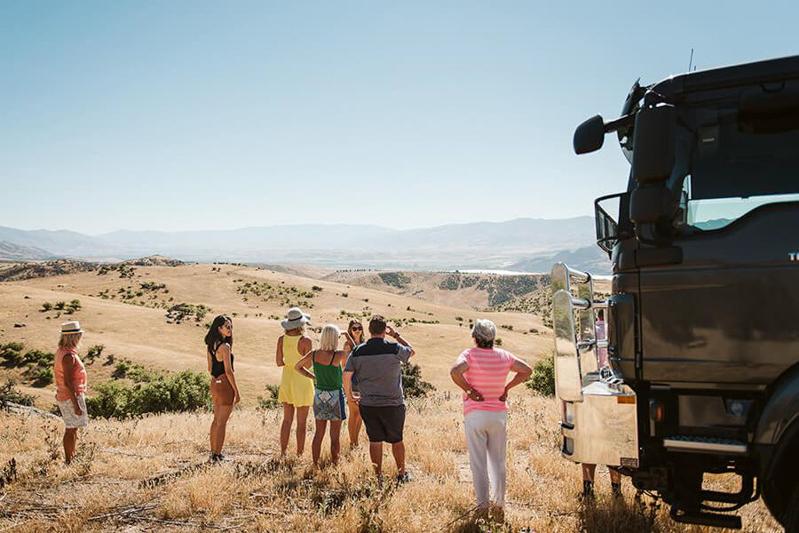 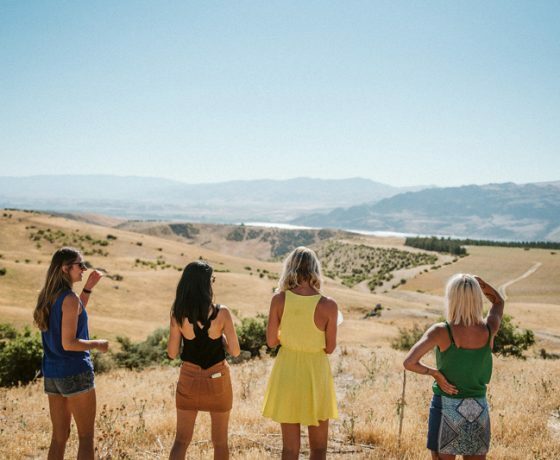 The morning tour takes you to the riches of ‘The Old Gold Trail’ & the afternoon tour is ‘All About Paradise’. 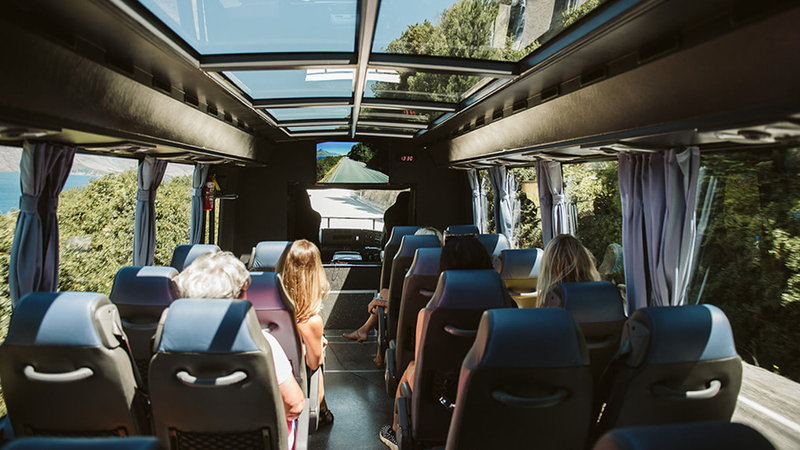 Our vehicles are supremely comfortable for all ages; with large windows and glass roof viewing offer a superb visual platform, lots of legroom and WiFi. 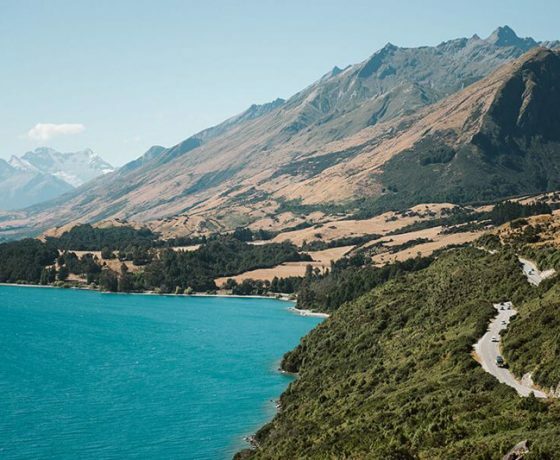 Join us on a fun, all terrain vehicle journey through the unique culture and landscapes that have shaped New Zealand’s incredible identity. 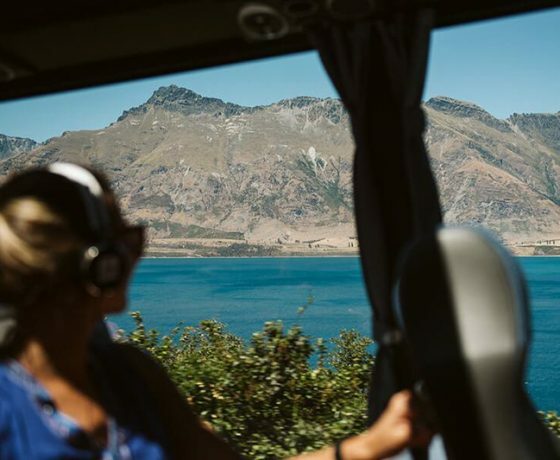 Enjoy some of the best scenery in the world! 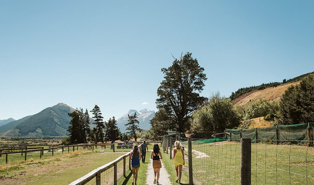 On our All About Paradise Glenorchy half day trip. 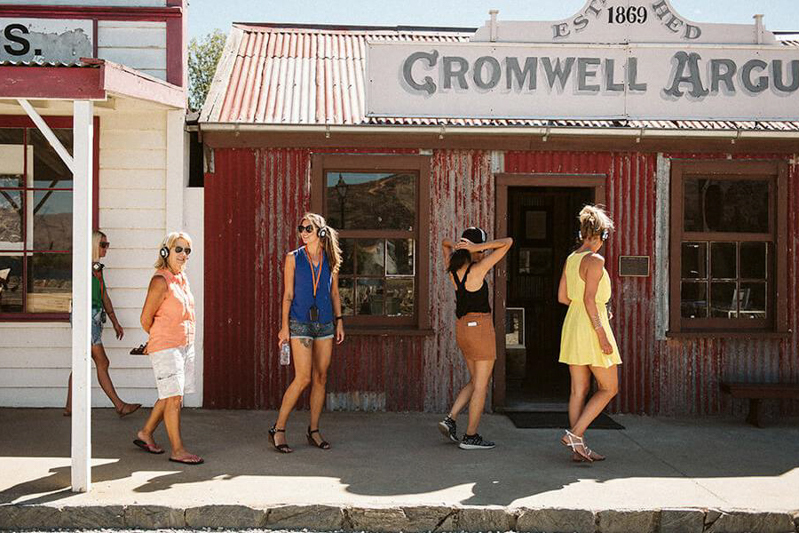 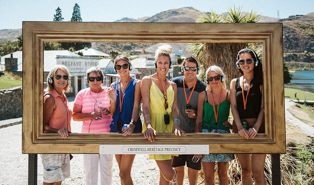 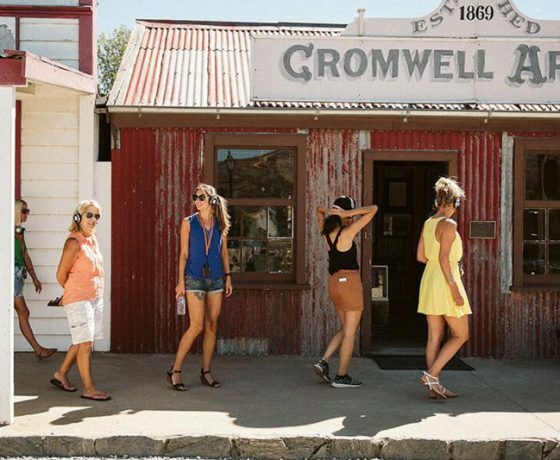 An absolute must for visitors to Queenstown and a real slice of New Zealand Paradise. 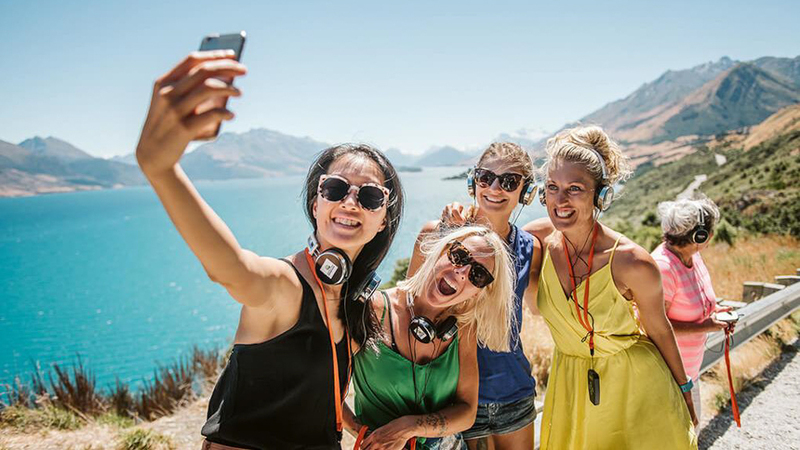 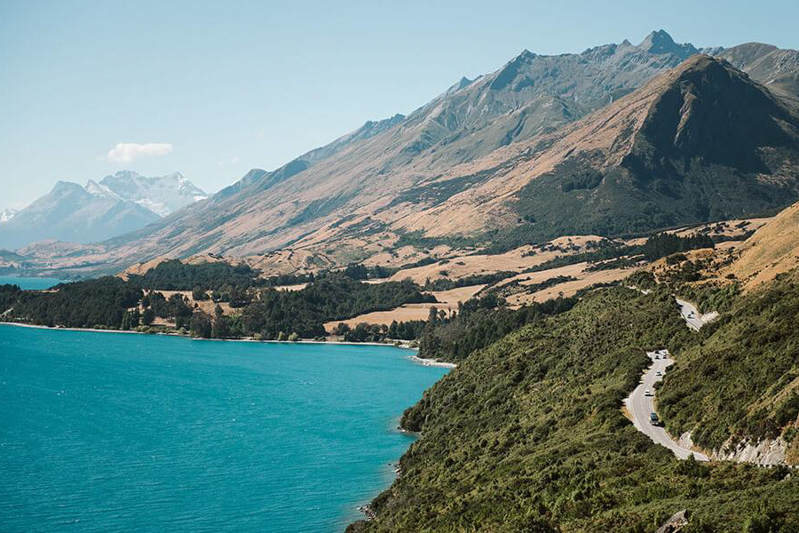 Along the shoreline of Lake Wakatipu, you will take in some iconic photo stops before reaching Glenorchy. 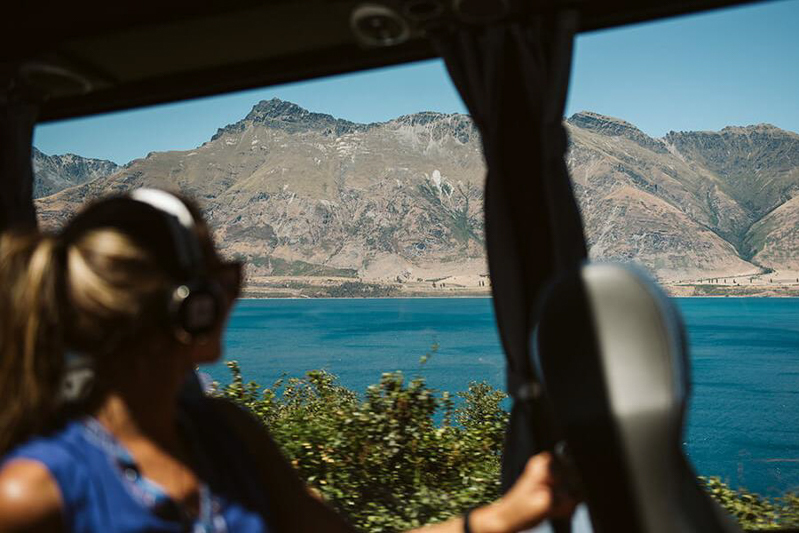 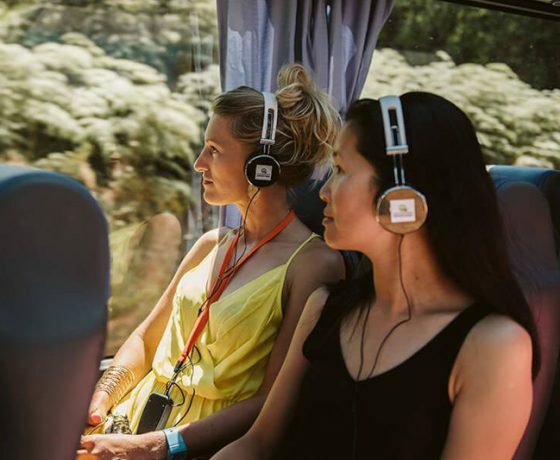 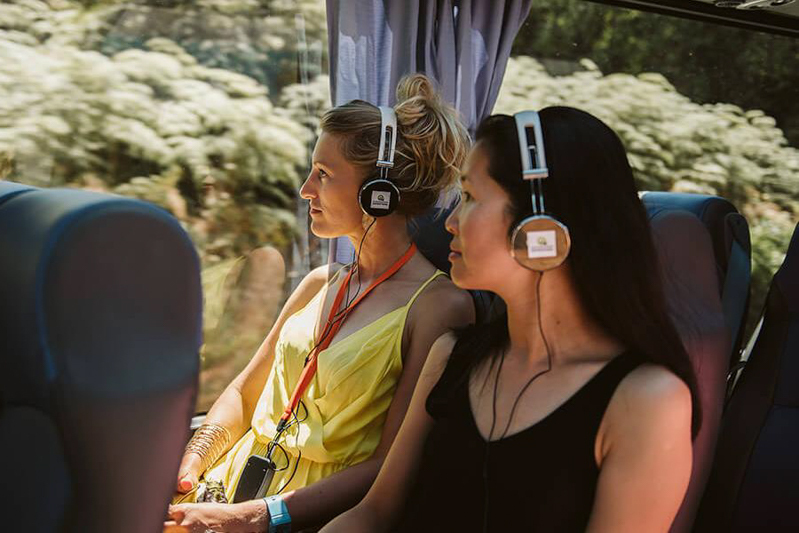 Your driver guide will provide a full commentary and GPS activated head phones will provide you with interactive commentary in Mandarin, Spanish and English covering all aspects from farming, Maori Mythology in New Zealand to infamous movie locations from films such as The Lord of the Rings and Wolverine. 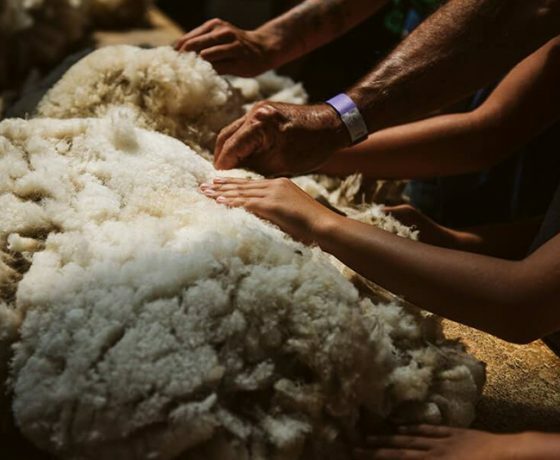 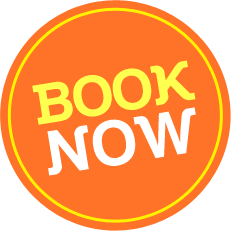 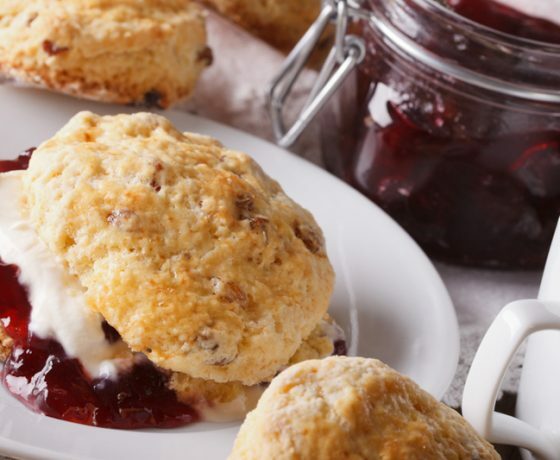 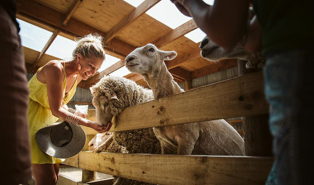 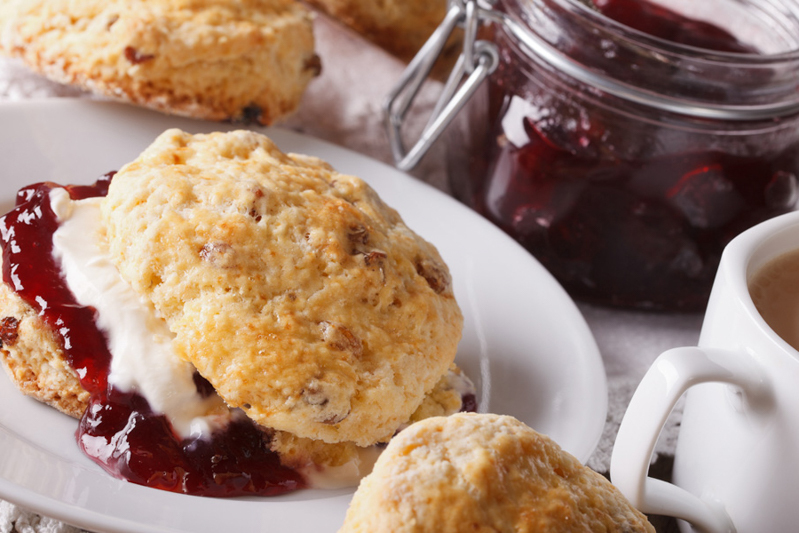 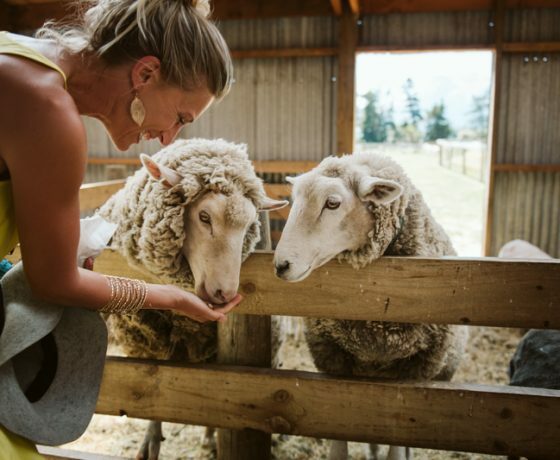 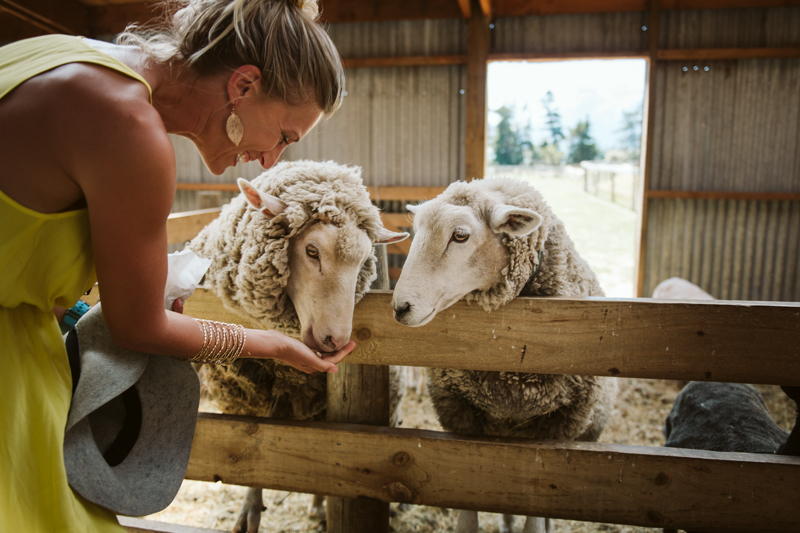 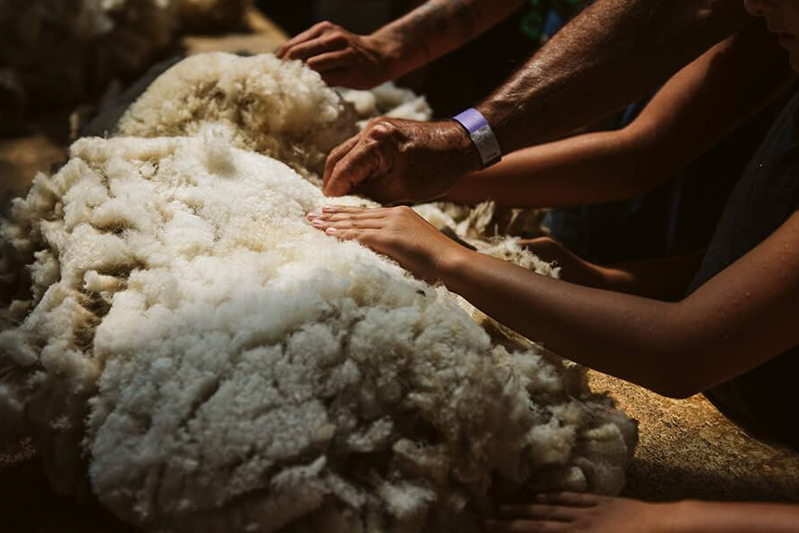 You will get to enjoy a ‘Farm Shed’ experience, where you will experience a sheep shearing demonstration and meet farms animals which you can feed.